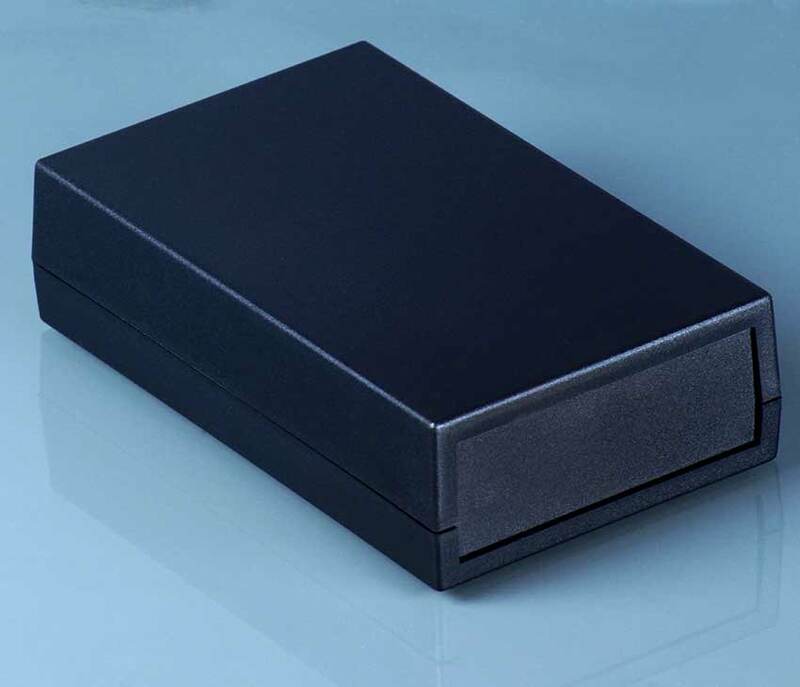 This larger 35TB abs plastic enclosure measures 1.30" x 2.97" x 4.85". This enclosure has a plain top that is easily machined, imprinted for a custom project. A drop-in end panel on one end is standard on all 35 models. Available with a generous battery compartment and slide-off battery access door. See our 35TBA enclosure. This file is in a PDF format. This is the drawing for the 35TB pocket enclosure with flat top and bottom.